Students compare and contrast poetry and prose, examining how lines differ from sentences and stanzas differ from paragraphs. 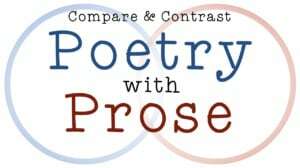 They go on to create a script in which Poetry and Prose meet each other and get into a conversation. 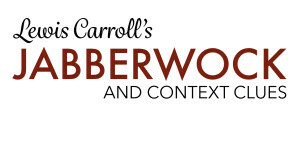 Using Lewis Carroll's poem Jabberwocky, students will try to infer the parts of speech and meanings of nonsense words. 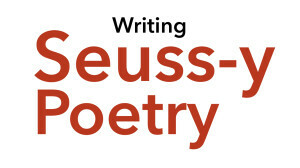 Then they can try their hand at their own nonsense poems. 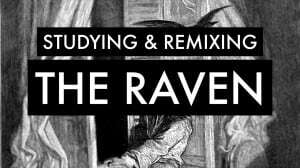 Edgar Allen Poe's *The Raven* is a wonderfully complex poem with a rich tone. 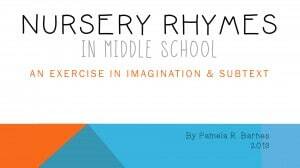 It's perfect for pushing students' understanding of poetry beyond the ABAB rhyme scheme. 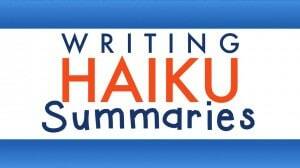 Students will summarize plots, character journeys, and specific dramatic moments using haiku.